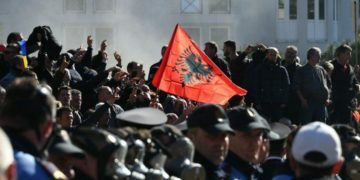 For weeks, thousands of people have been protesting in Serbia, Montenegro, and Albania, calling for democratic reforms. It is a known phenomenon in the Balkans. Every few years, citizens take to streets to express revolt against corrupt politicians, but after a while, the vigor fades out and the countries return to their old tricks.